The Cal Olsen-designed CasaBlanca Golf Club Mesquite Nevada lies etched into the wetlands of the Mesquite Valley. 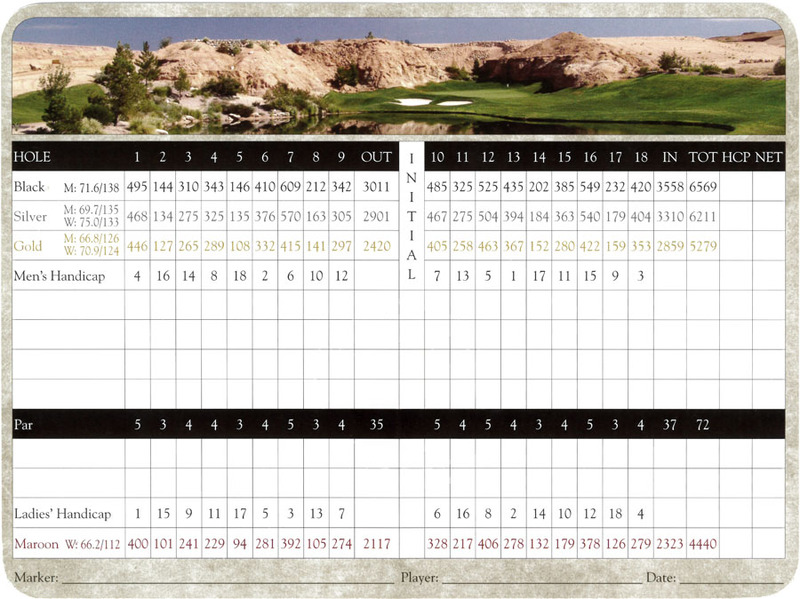 This beautiful course winds in and out of the Virgin River basin offering a new experience on every tee. 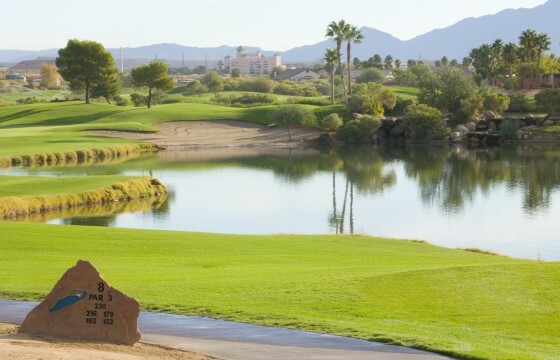 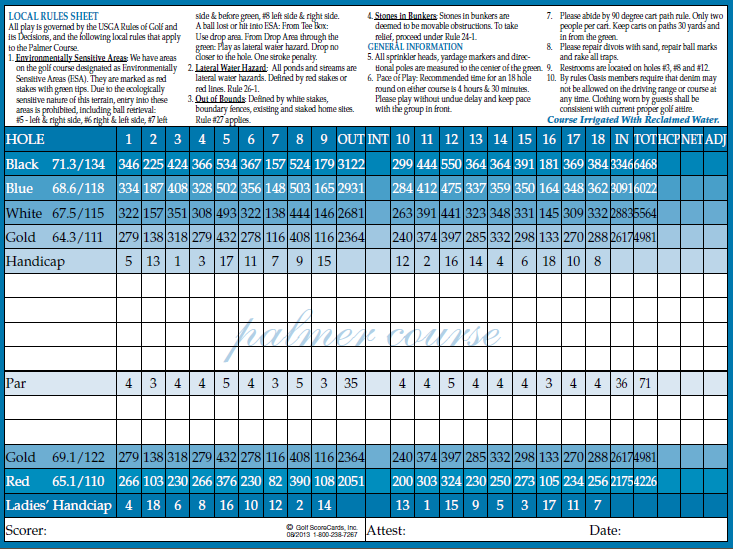 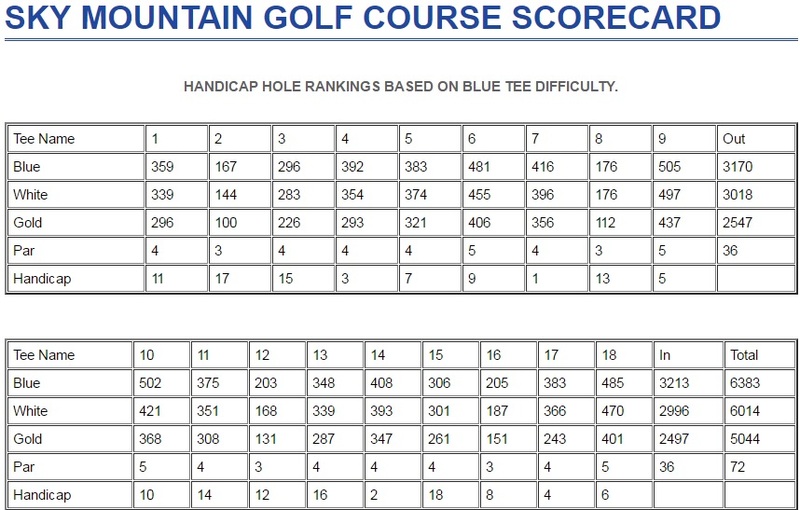 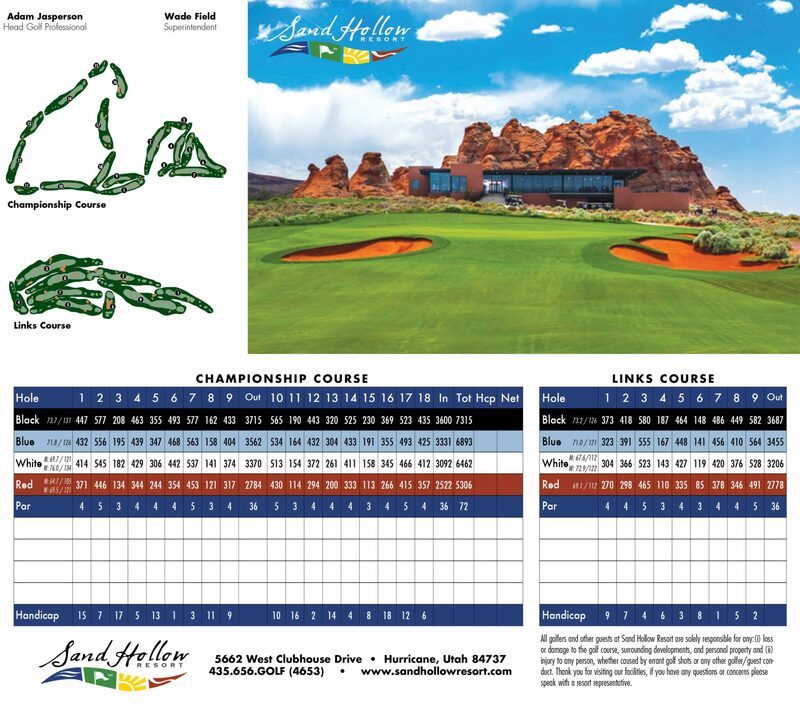 Five sets of tees allow golfers of all skill levels a fair chance on this championship golf course, which annually hosts the Nevada Open and Mesquite Amateur Golf Tournament. 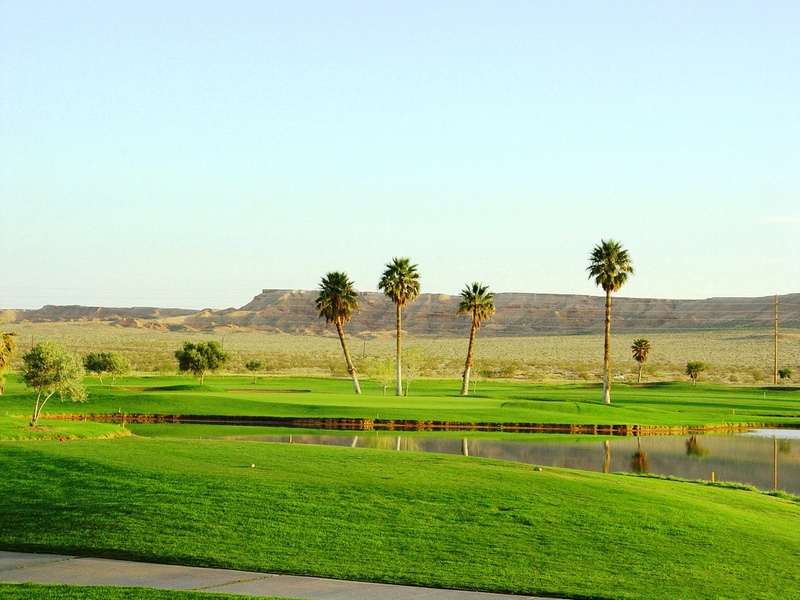 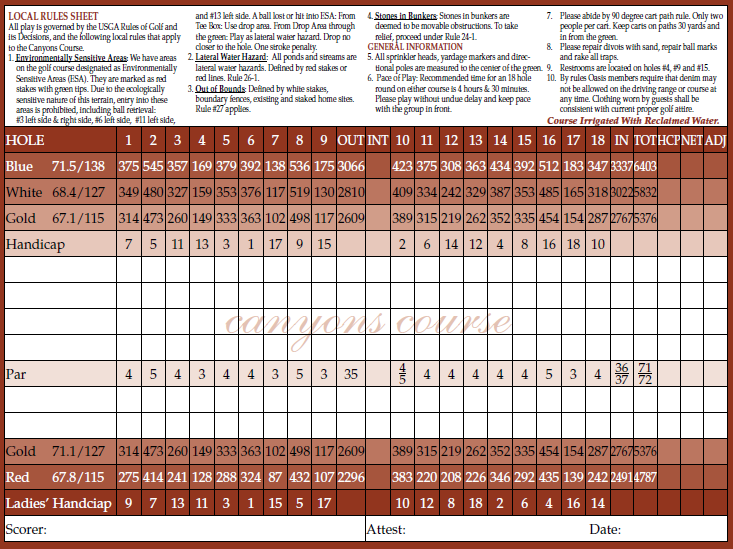 Build your own golf packages are available with the CasaBlanca Resort. Formerly known as the Oasis Golf Course, the Palmer Golf Course is Arnold Palmer’s magnificent masterpiece in the desert.